Ancrafts is a all wide range of crafts which are exported to the world for several years! 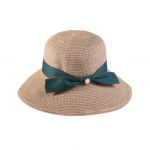 As it is known to the world, girl hats are always popular from ancient time to modern world. 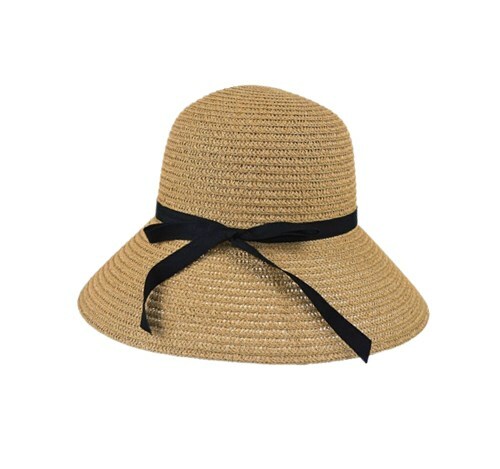 With such light and elegant hat on the head, you will look much more beautiful at different situations: seaside, leisure, boating, travelling etc. 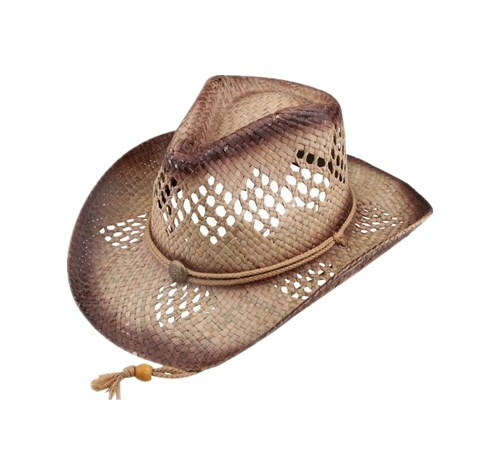 Ancrafts covers a wide rang of men’s hats: fedora hats, straw hats, baseball hats, broad brim hats, narrow brim hats etc. The most important point is: we could customize different hat according to your special needs. And we could help you to design your own logo according to your interests. Ancrafts has a wide range of baseball hats for your choice. 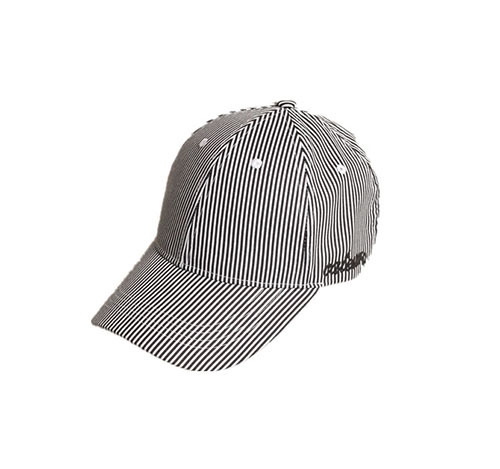 Baseball hats are always popular from ancient time to modern times as nowadays! As baseball is a very popular and famous activity in the world. Every country has a long history of base balls. With baseball hat on your head, you become happier, more confident, surely you will be more lucky, right? Our baseball hats can been seen at most countries of the world: USA, Canada, Brazil, China, European countries, South Africa, Australia, New Zealand etc. Contact us now for inquiry details and we will be at your service soon! 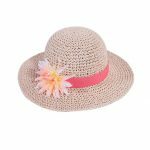 They are all kinds of lovely hats for your lovely kids! Lovely hats are really nice and beautiful especially on kids’ head. Such hats are light, colorful, smaller, blight, etc. 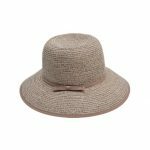 When you bring your lovely kid(s) for travelling, when you are at seaside, you are playing happily, how it can be without a lovely hat? 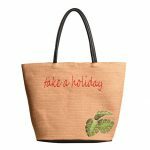 Except hats as our main products, we also have other accessories for your one stop purchasing, such as: all kinds of bags for girls. 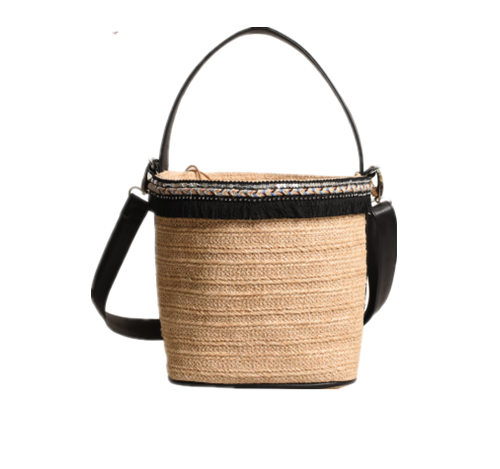 All bags are made with high quality natural paper straw, hand maded, light, nice look. As soon as you got it at the first time, you will love it for all your life!